Icelandic stakeholders from government, academia and industry are invited to a workshop to discuss a potential second edition of the NETP publication. 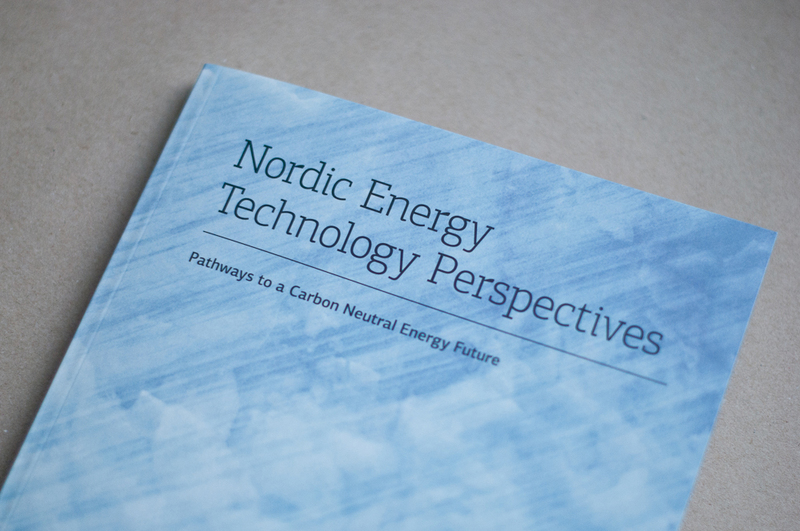 This is the first of 5 national workshops in the Nordic countries looking to gather input for the eventual project proposal to the IEA and the Board of Nordic Energy Research later in 2013. Sign up here before Friday 23 August 2013.